Description: Edraw offers a free customizable character types diagram template is for download and print. Creative and intelligent vector shapes are used in the template. 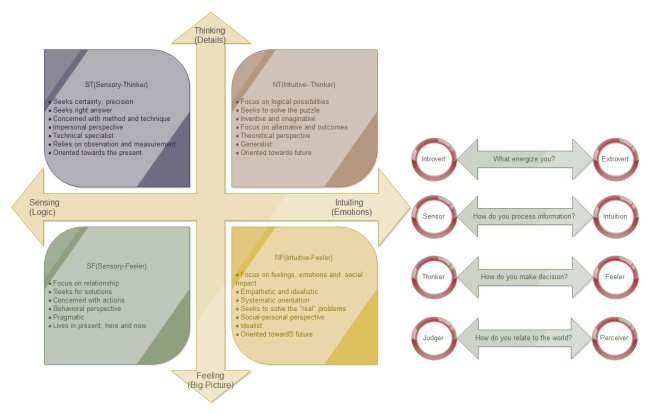 Quickly get a head-start when creating your own character types diagram. Created by Edraw Max, a specialized and smart tool, it is editable, well-formatted and available in different formats.